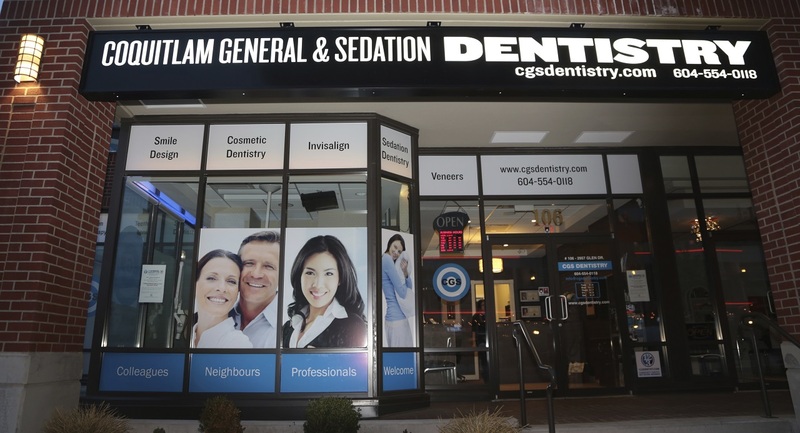 CGS Dentistry is conveniently located on Glen Drive across from Coquitlam Centre in the heart of Coquitlam, BC. 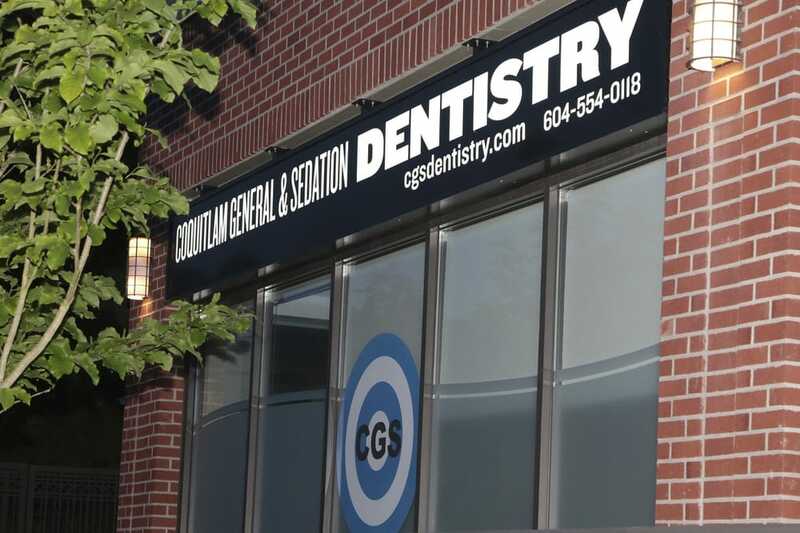 From general dentistry to Invisalign to sedation dentistry to specialty periodontic services to everything in between, the experienced team at CGS Dentistry is dedicated to exceeding your expectations. We offer our patients high-quality dentistry in a spa-like environment designed with your comfort and relaxation in mind. Experience personalized services and one-on-one care at CGS Dentistry. 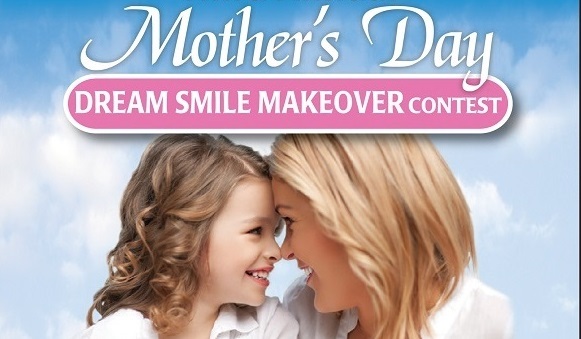 Learn more about our Dream Smile Makeover! Dr. Elly Sun Young Park earned her D.M.D. (Doctor of Dental Medicine) degree from McGill University. Gentle, meticulous and compassionate in nature, Dr. Park strives to achieve high-standard work in a manner that’s most comfortable to her patients. Dr. Park speaks English, Korean and French. Dr. Kara graduated as the valedictorian from the University Of Western Ontario Faculty Of Dentistry in 2004. 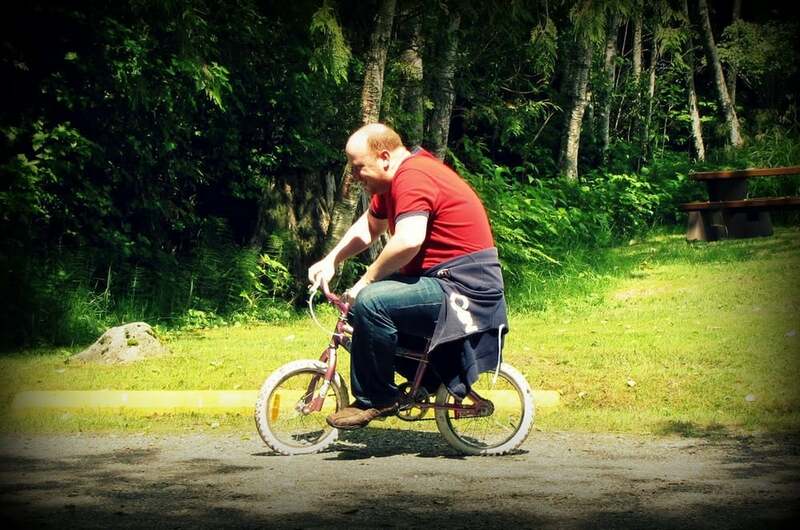 He devotes countless hours to travelling across North America to learn from the best specialist dentists. Dr. Kara’s interests are in complex smile design and reconstruction as well as implant and sedation dentistry. 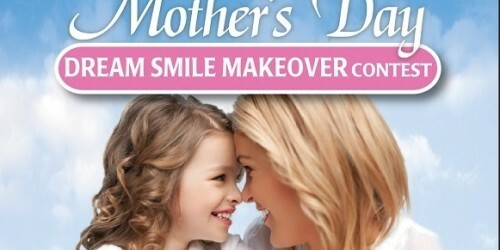 Wonderful staff and great dentists/hygienists. Prompt service as well the treatments are explained with many options offered to me for various dental necessities. I have been a client for 6 months and thrilled to have found such an amazing dental office.